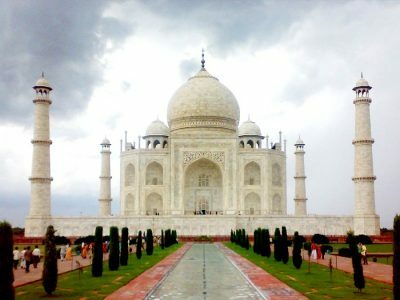 Do you want to visit one of the Seven Wonders of the World? 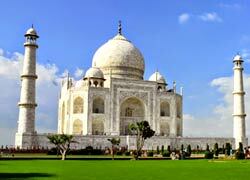 Book Taj Mahal tours from Golden Triangle Holiday and visit this monument of love. 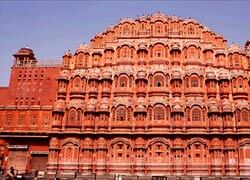 It was built by Mughal Emperor Shah Jahan in the loving memory of Mumtaz Mahal (wife) from 1632-1654 A.D. Built in white marble, the sheer elegance & purity signifies the true love. 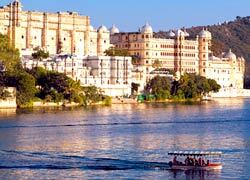 You can book our Same Day Agra Tour by Car to enjoy a wonderful trip with your family or friends.